Trade skills and services with other members of this group. 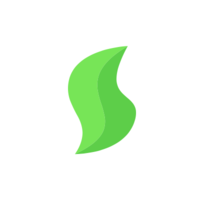 Sustainable Life is a group powered by Simbi — a networking platform for talented people to connect, exchange, and create abundance within their communities. Give and receive advice and services regarding building techniques, smart design, food production, free energy and more.